Tee-ologie goes for trick #1 to get an entire dress out of 800 yards by using an openwork drop stitch pattern. What I mean by “drop stitches” in this case are stitches that you wrap around the needle, but drop on the next row without knitting them. This gives length to the stitch. 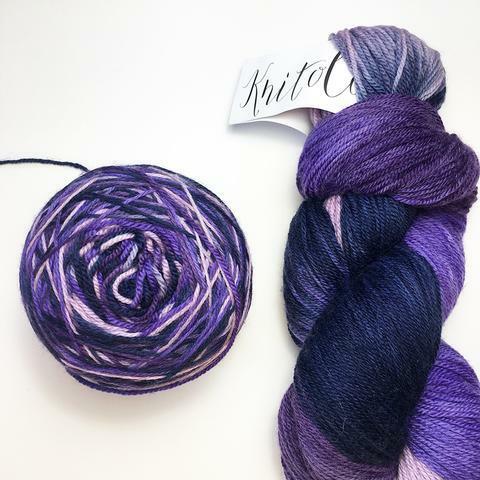 I immediately cast-on a swatch to see what the stitch pattern was like, and I have some tips for you! But I think you should take the designer’s optional advice and do the cable cast-on with a bigger needle! Drop it like it’s hot! 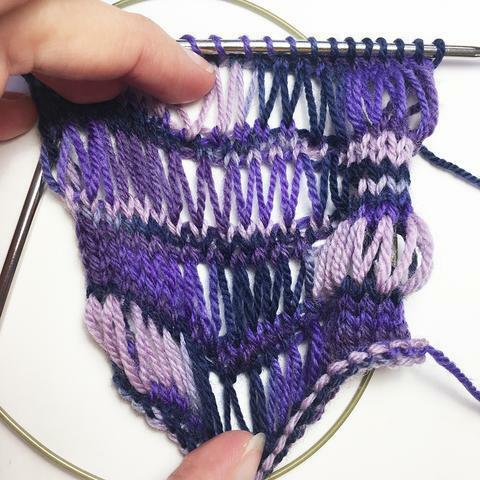 This stitch pattern definitely requires attention while knitting it. Give it a few rows before you get the hang of it! 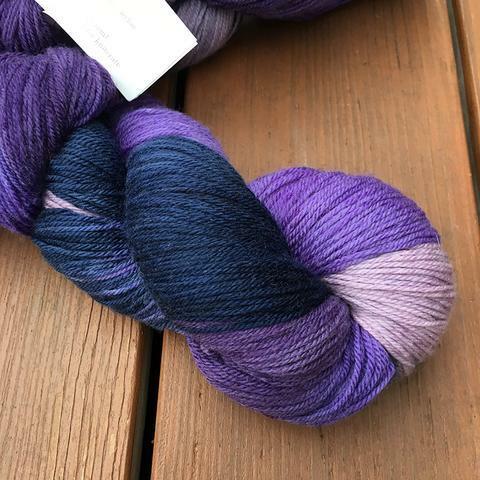 The way it works is that you yarnover 2, 3 or 4 times between each knit stitch on the right side, and when you purl back on the wrong side you drop all the yarnovers. Another thing – those rows of yarnovers will get tighter and tighter as you get down the row. DO THEM LOOSELY so you can easily move them down the needle. Yes, it might change the stitch widths here and there, but this tunic is all about texture and the wonkier, the better! I recommend doing this after every repeat so that your knitting is fully “deployed” for the next one. This will also help you when you are measuring your gauge. I should stress that this stitch pattern has a lot of stretch (as long as you cast-on right, see TIP 1) and you shouldn’t worry too too much about gauge accuracy. 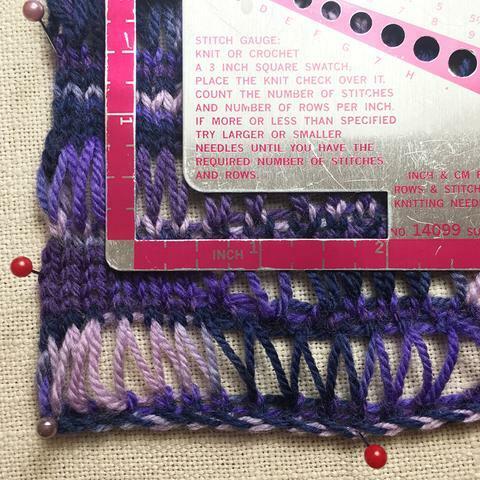 In fact, you’ll see that I only measured stitch gauge, not row gauge, because I can shorten or lengthen as required while knitting. Use your best judgment with this one – I’m confident it will work out. 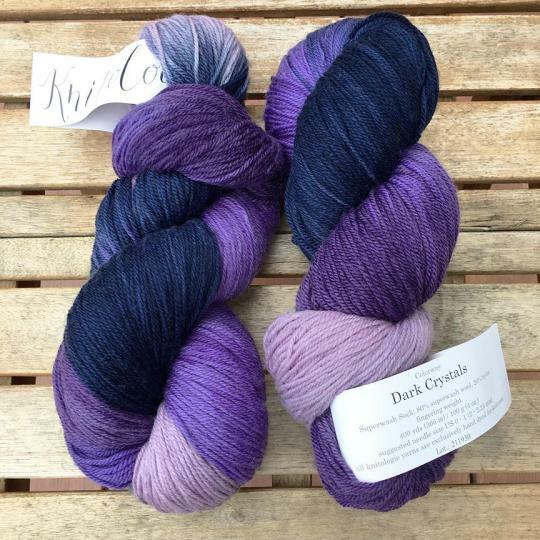 If you want to try a KnitCrate, visit the KnitCrate website and use coupon code “DK20” for 20% off!